If you are not a fan of Country Music, you won’t know who this is but if you do know him you know his deep sultry country voice. I had the opportunity to see Chris Young this weekend. Great concert – he played for 1 1/2 hours. He sang all his hits and we all went crazy. 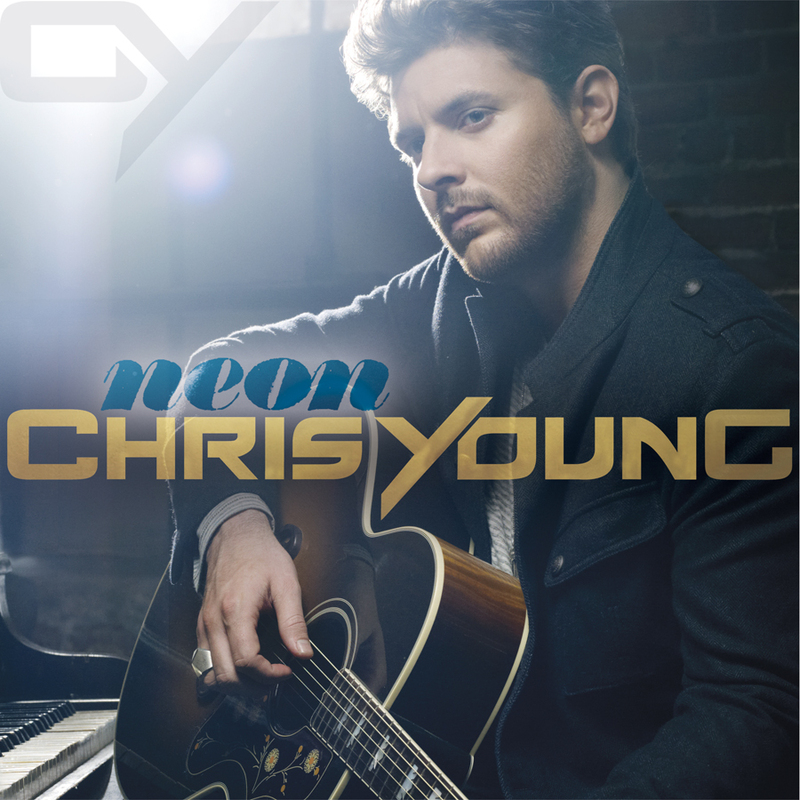 He’s just adorable and his “Neon” CD is a good one to have! Just like a 14-yr old teenager. I always knew you were young at heart.